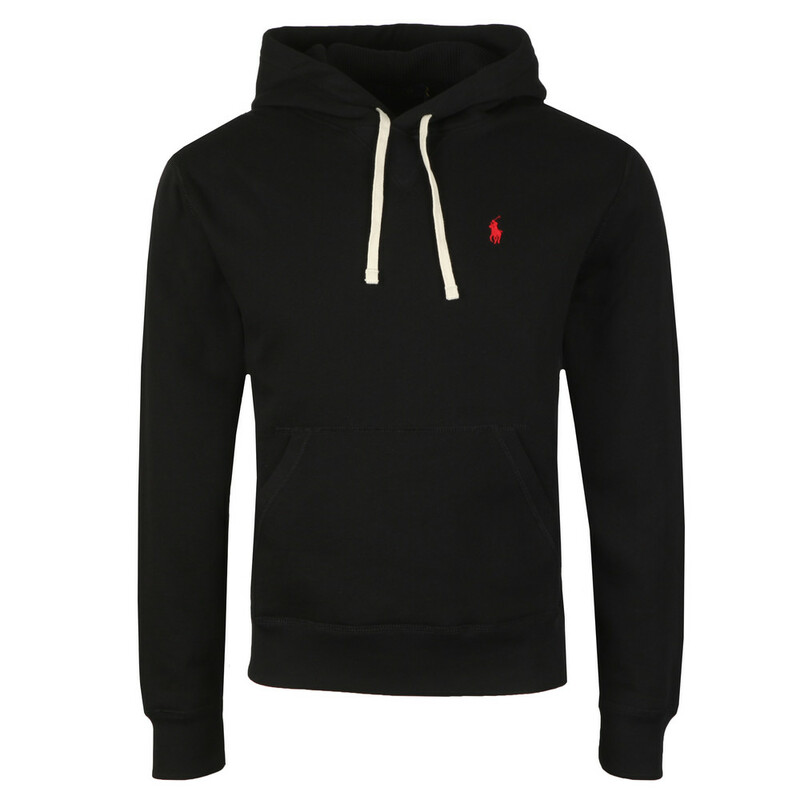 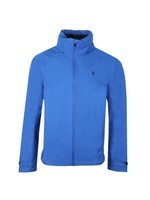 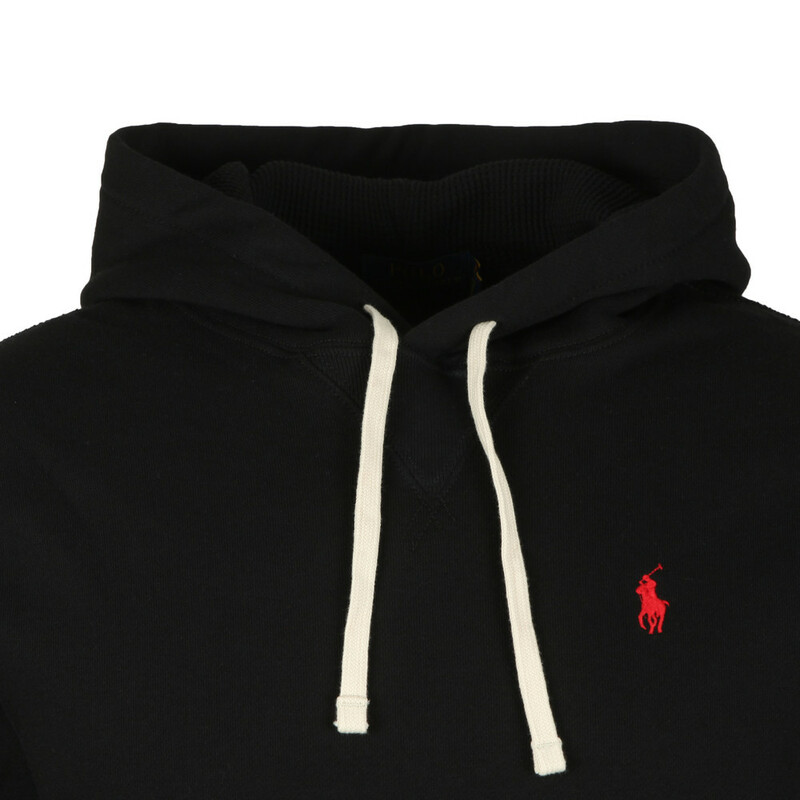 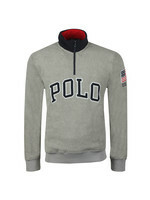 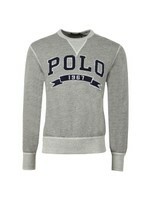 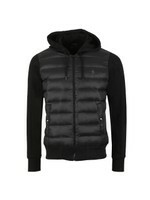 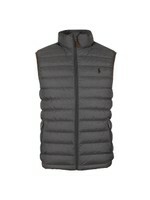 Polo Ralph Lauren Cotton Blend Fleece Hoodie in Black. 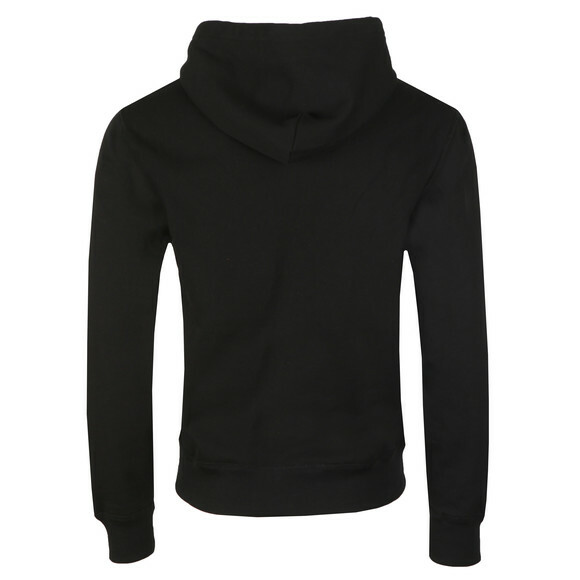 An overhead style hoodie with a drawcord hood, stomach pouch pocket and fitted cuffs and hemline. 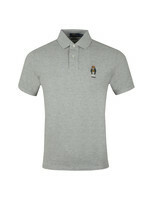 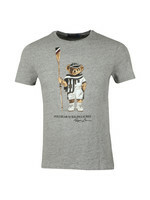 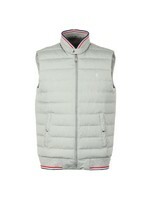 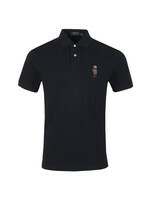 Ralph's iconic polo player logo is embroidered to the chest in a contrast colour.